(Monday 20th Feb) Luxury eyewear group Brando has announced the appointment of Tim Webb as Sales Agent for Alyson Magee in the UK and Ireland, as part of Brando’s 2017 international growth strategy. Forming an integral part of Brando's sales network Webb will be responsible for selective distribution of the Alyson Magee brand, approaching leading opticians dedicated to world-class products and service, as well as high-end boutiques throughout this territory. 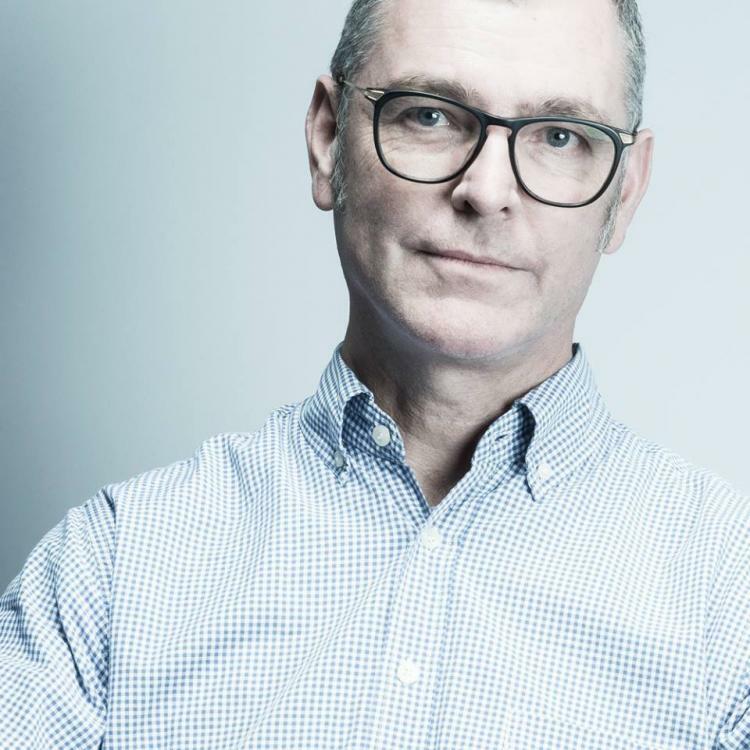 Tim’s portfolio of experience spans several decades, most recently managing UK and Ireland sales for Moscot and Barton Perreira. He previously spent seven years as UK sales agent at Ivko, and nine years as mid-west sales manager at O.S.A, managing the sales for luxury brands including Matsuda and Clayton Franklin.